NEXT Biometrics, an Oslo-based global leader in fingerprint sensor technology, announced today in a press release that the company received an order for its fingerprint sensor modules from China’s Telepower Communication Co. Ltd. (Telpo). The announcement might not signal the arrival of the mark of the beast, since it isn’t the actual son of perdition’s fingerprint, but it is an odious sign that the communist Chinese government can’t control its appetite for absolute power and control. Through this latest deal with NEXT, Telpo will have exclusive access to the India government’s data, which will be using most of the sensor terminals. However, Telpo won’t just get access to the India government, it plans to incorporate the NEXT fingerprint module into point-of-sale terminals throughout India where it has been aggressively expanding its market since 2015. One of the reason’s Telpo’s latest announcement sends a chill up my spine is that almost all major companies in China are state-owned. China’s censorship, social control and other communist tactics are beginning to look a lot like the fat lady who just can’t get enough data to eat. And it has been wanting to feast on India for some time, with an absolutely super-sized population to stimulate the appetite. Telpo is is a major supplier to Alibaba, a more globally recognized name that has received special treatment from the communist Chinese government, helping them with brand name recognition and pushing growth. Alibaba Group Holding Ltd. operates as an online and mobile commerce company and carries around 1,500 Telpo products, including wireless phones, payphones, fixed wireless terminals, IP phones and billing meters. Alibaba also recently bought a huge stake in what is said to be the equivalent of Chinese YouTube and Twitter. It provides online and mobile marketplaces in retail and wholesale trade as well as cloud computing and other services. In 2015, Alibaba took an undisclosed stake in Paytm, India’s largest mobile payment and commerce platform. 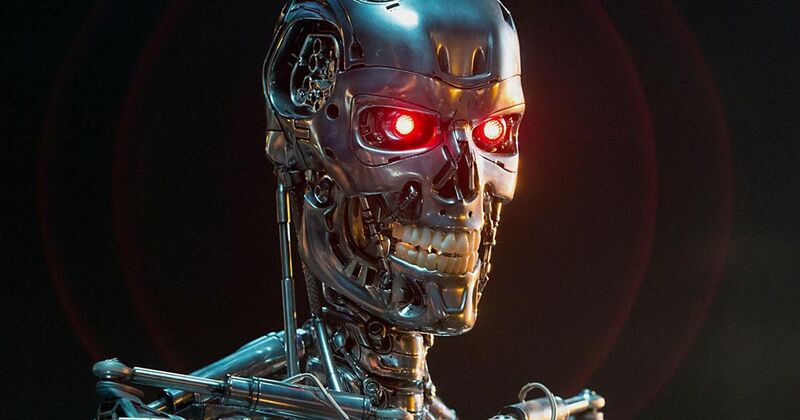 The rise of the machines and the end of free speech is not going to end well for us. What makes Telpo’s deal so hard to swallow is that NEXT’s sensors have been certified by the India’s Ministry of Electronics and Information Technology, and the terminals will be used primarily for government applications. Sunny Sun, Telpo’s general manager of international business said, “The use of biometric POS terminals in India is expected to grow significantly and we believe we have the right products and technologies to capture that growth moving forward.” No doubt China wants to be a global player, but the chance to misuse the data is almost guaranteed by the communist Chinese government. NEXT’s supplier in India, AqTronics, also received hardware certification to provide NEXT’s unique fingerprint sensor solution to India’s Aadhaar government ID program. 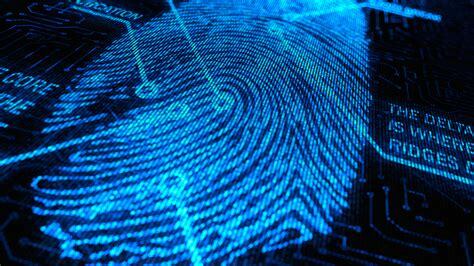 Shortly after, the company received initial orders for government-certified fingerprint readers. AqTronics has also recently received Registered Device (RD) Service certification to sell NEXT fingerprint sensors using Android software. According to a press release by NEXT, Aadhaar is the largest and most sophisticated biometrics-based government ID system in the world. You read that right, in the world. It’s really not that great a leap to imagine a world in which we are unable to buy or sell unless we fall in line with government policy, as conservatives have recently experienced in the United States. Big banks and PayPal have refused to process payments for digital websites it disagrees with or goes after customers who purchase guns and the manufacturers that make them. Internet providers are pulling the digital plug on Christian groups and social media platforms like GAB and other news and advocacy outlets it deems as promoting “hate” speech at an alarming rate.